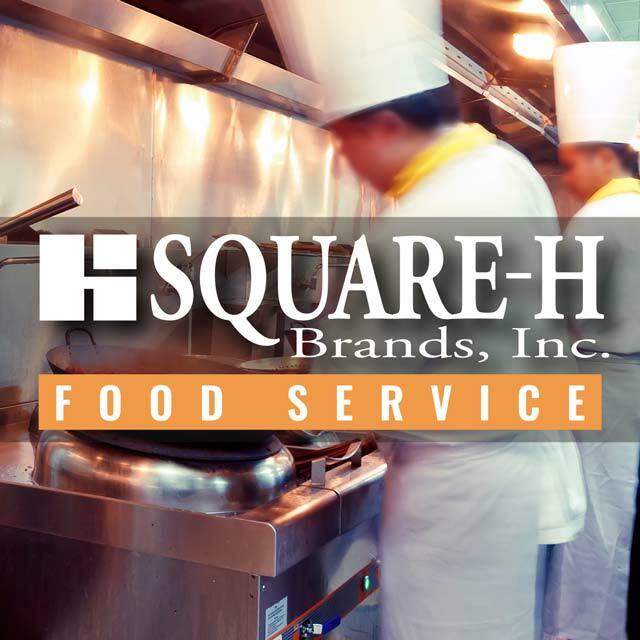 Mouth-watering flavor, freshness, and exceptional value – that’s what Square‑H Brands is all about. We’ve been passionate about our brands for more than 85 years, and we pride ourselves on the commitment to providing best in class quality and value. 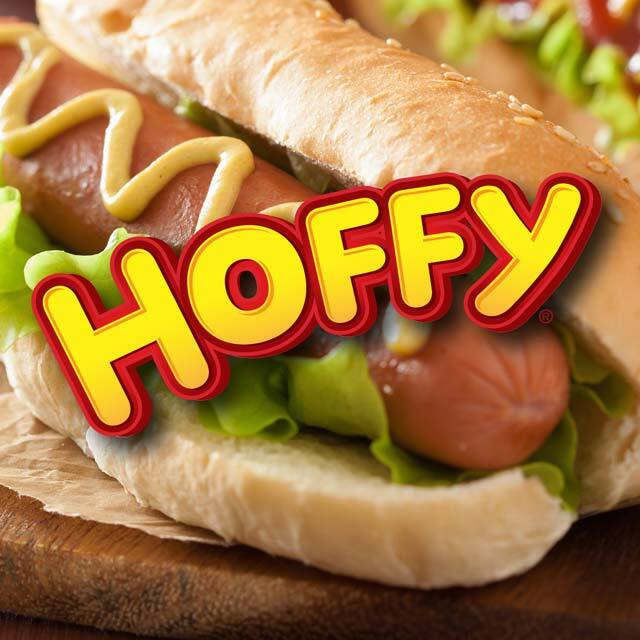 From our Hollywood’s Original Frankfurter to our Bacon-Wrapped Hot Dog, and from mouth-watering bacon to perfectly seasoned sausages, Hoffy delivers great taste and fun with each and every bite. The Start of Something Extraordinary. When it comes to putting dinner on the table, we give you a head start with our authentic recipes for deliciously marinated and seasoned Tri-Tip Roasts, Asada Style Meats and traditional cured Corned Beef. Make Any Day a Holiday. 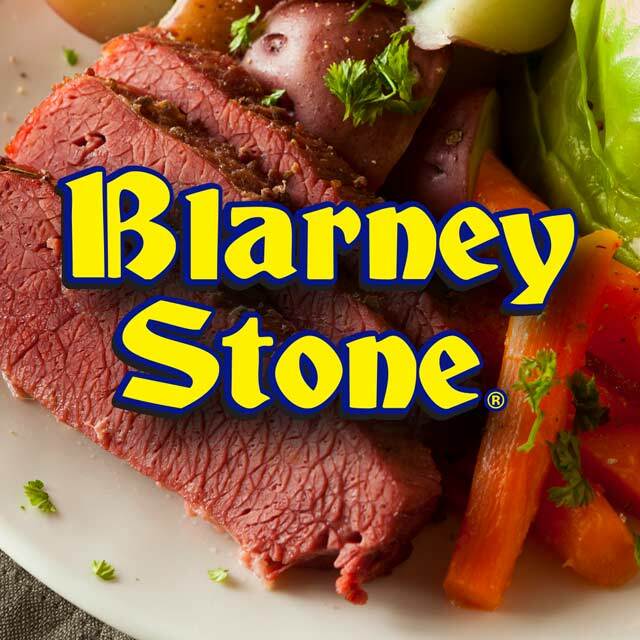 For the Irish in us all, we offer cured and seasoned Corned Beef ready to slow-cook or fully-cooked and ready in minutes. Either way your family will be singing your praises as they sit down to a traditional home-cooked meal. Quality, taste, freshness and value. It’s these qualities that have led us to be the choice for chefs and restaurateurs in the southland and beyond. 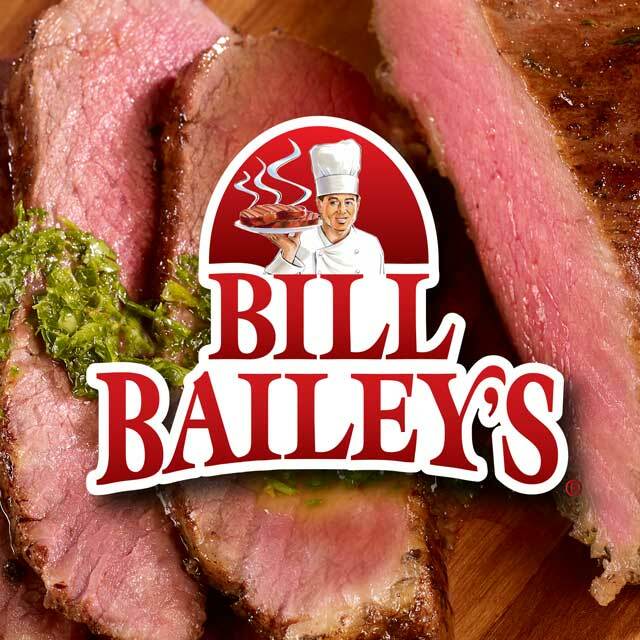 From deli ready roast beef to a variety of hot dog sizes and styles, we are here to serve you.